Rhea (20091020-112924-PJG) | Flickr - Photo Sharing! 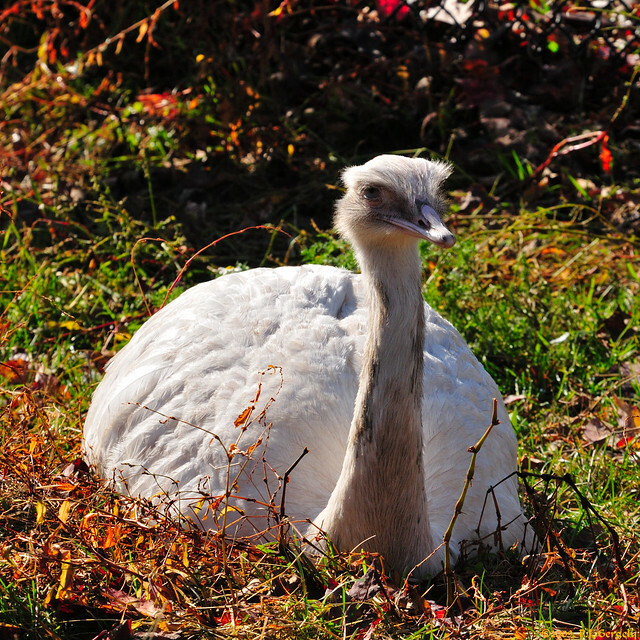 This Rhea was just resting in the field observing life and us. For more information on the rhea, please see Wikipedia. Very nice nature.Thanks and greetings. © P.J. Gergely, all rights reserved.